Trapped by tiered distribution, power-wielding channels, and online e-tailers, many brands know they need to evolve their business model to better understand their customers’ wants, needs, and buying habits, but how? The Blustream Platform enables the digital transformation of your business. 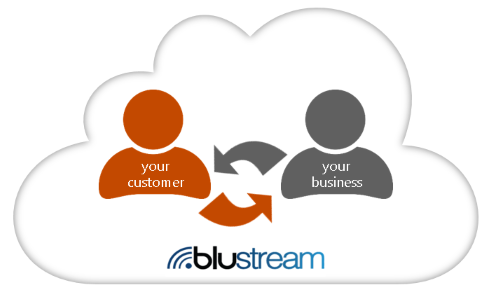 Blustream-connected products turn a one-time transaction into an ongoing customer relationship of continuous engagement, increased loyalty, and repeat business opportunities. Blustream monitors environmental conditions to protect the investments customers make in your products. 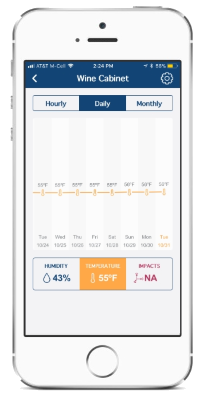 Automatically notify your customer of adverse conditions, setting up the perfect opportunity to advise, educate, and cross sell. Consumers today have complete control of their buying behaviors, choosing where, when, and how to consume information and make purchases. The Blustream mobile app enables education, support, and e-commerce, right in the palm of your customer’s hand. Gain a higher percentage of follow on sales – and at higher margins – using the Blustream icommerce module to create direct cross-selling and upselling opportunities. 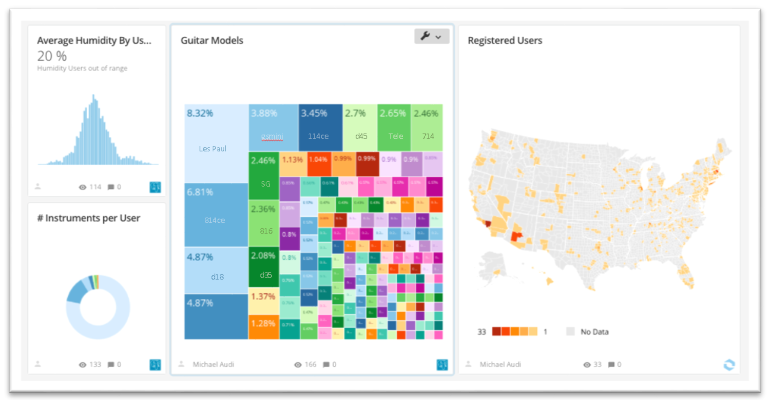 Use data-driven analysis to deliver the right offer to the right user at the right time. The Blustream cloud analyzes user and installed base data to automatically trigger timely support communications and personalized promotions. According to industry experts, it is nine times more expensive to acquire new customers than to retain current ones. With Blustream, you become the vendor of choice to maintain and preserve your installed product’s value. 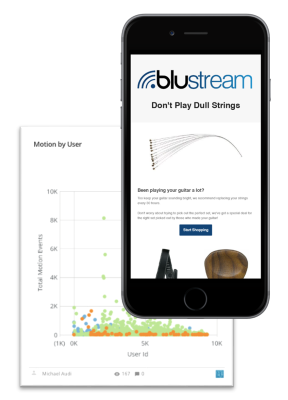 Backed by the IoT experts at Blustream, architecting and delivering connected products and solutions is easy, in as little as just a few weeks. Inspire your customers’ passion by connecting them with the products and the brand that they love.